Alfaisal University welcomed Mr. Les Janka, Vice President of Raytheon, Kingdom of Saudi Arabia NCS Operations and Mr. William Myers Country Manager for Raytheon International for the Kingdom on a visit to the University which was followed by a tour of the emerging University campus on Tuesday, May 13, 2008. 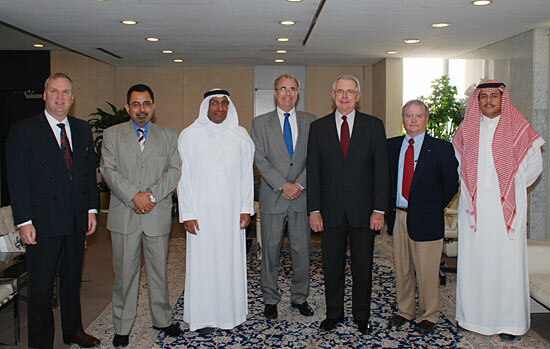 Mr. Les Janka and Mr. William Myers were welcomed by Dr. Alan Goodridge and Alfaisal leadership; Dr. Terry Motiuk, Dr. Maher Alodan, Dr. Ala Al Bakri, and Dr. Ashraf Al-Khairy at the King Faisal Foundation. 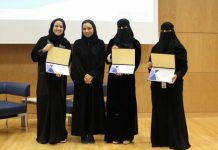 Dr. Alan Goodridge presented Raytheon with the Alfaisal progress report which centered on the University’s mission, vision, strategic themes, and also highlighted the latest developments, updates, and achievements surrounding Alfaisal. 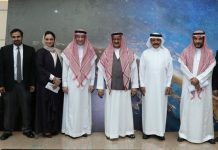 Raytheon’s visit comes as Alfaisal continues to build strong relationships and ties with organizations, as HH Prince Bandar has commented “the philosophy of this university is to build collaborations with industry”. Raytheon’s visit was a success as they initiated great interest in all levels of the University’s development. 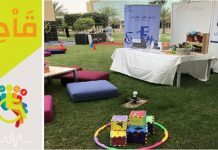 Dr. Alan energized the visitor’s enthusiasm when he summarized that Alfaisal University is going to be a world-class, student-centered, and internationally affiliated. Dr. Alan emphasized the importance of Raytheon’s visit by stating the importance of establishing a long-term relationship with the company to have them help in the development of student’s with internships among other things. 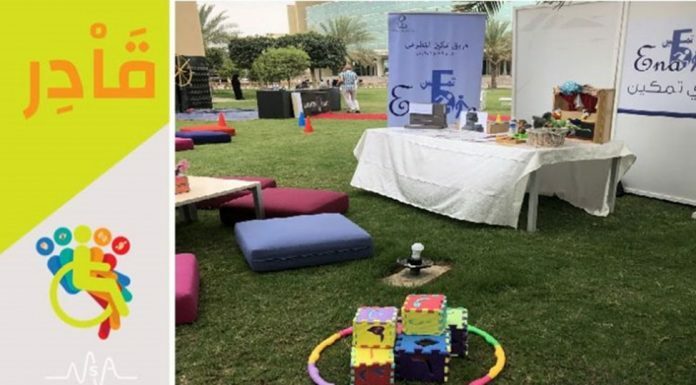 In particular, Raytheon exhibited a real interest in the college of Engineering and collaborative opportunities for research.